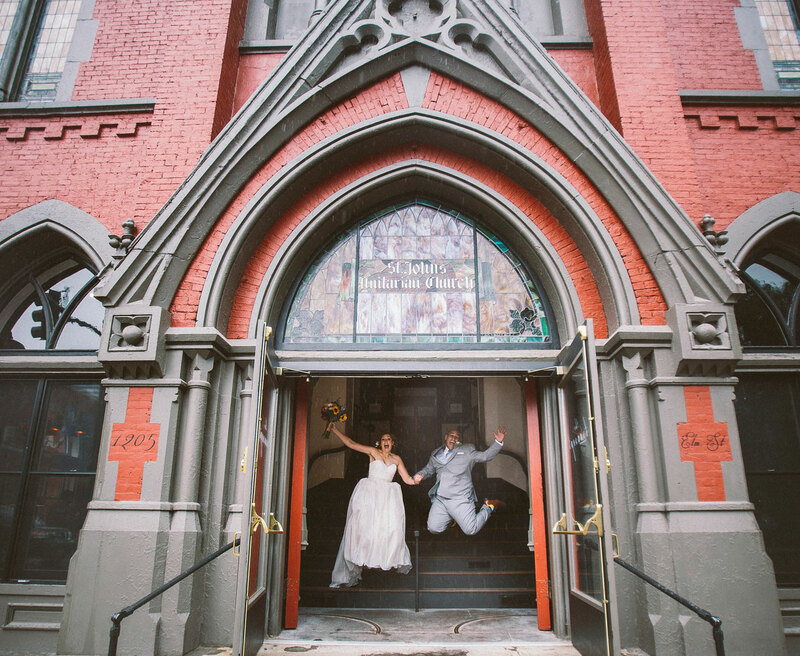 Celebrate in unique style in this gorgeous, gothic, high-end wedding venue in the OTR neighborhood of Cincinnati. 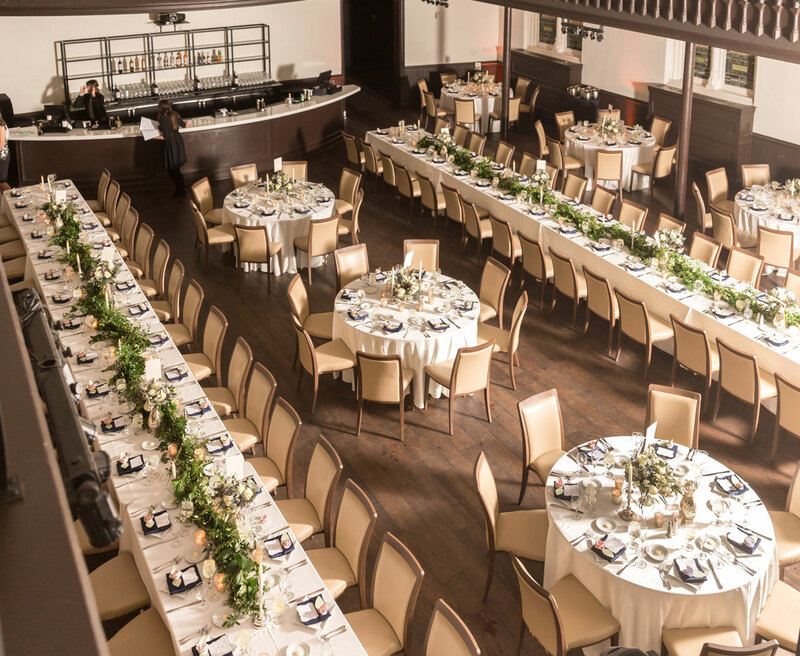 The Transept has four unique event spaces, together we can design the perfect event experience. 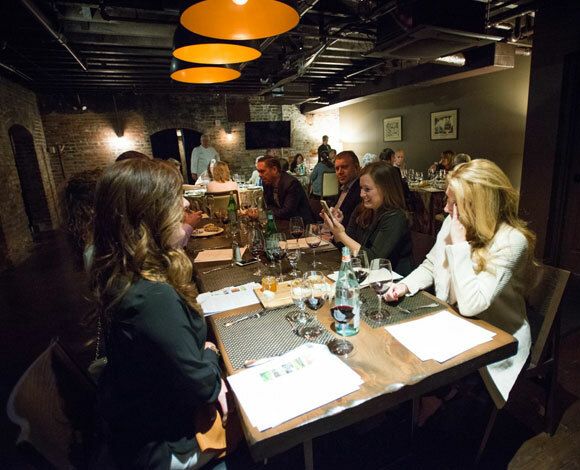 Learn how you can host your off-site event at one of Cincinnati and OTR’s trendiest and most welcoming spots. 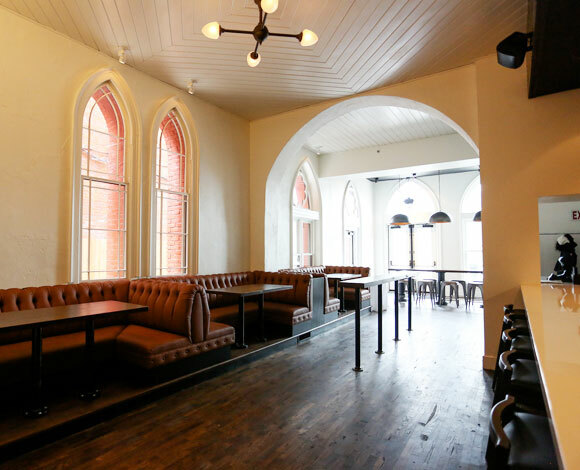 The huge, high vaulted ceilings draped with large chandeliers are a remnant of The Assembly room's former life as an actual church assembly. 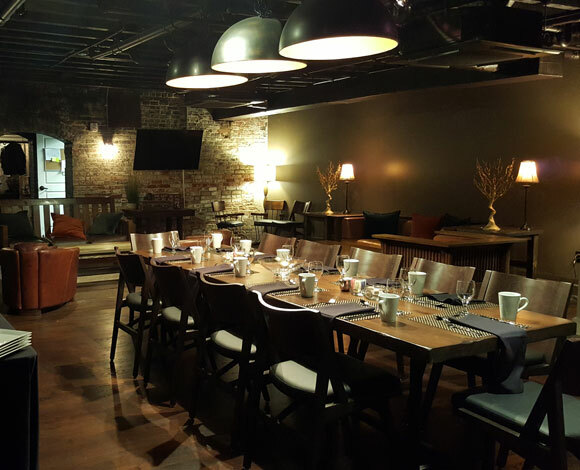 A casual space for corporate or private events, the Agreeing Room is often just one of several settings for the day or evening’s honored guest list. 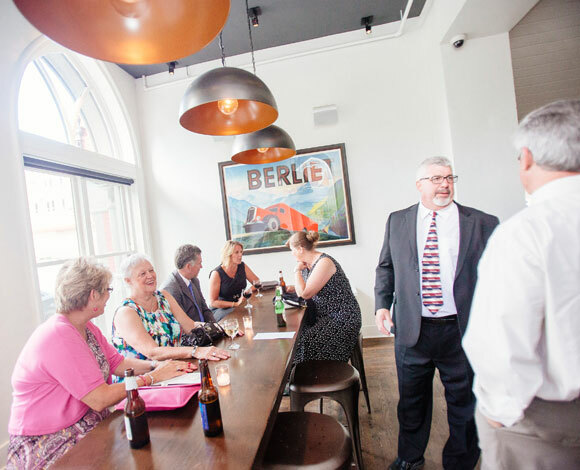 The trendy North Tap Room is independently available as a small event space or as a cocktail hour space for those celebrating within our larger rooms at The Transept. 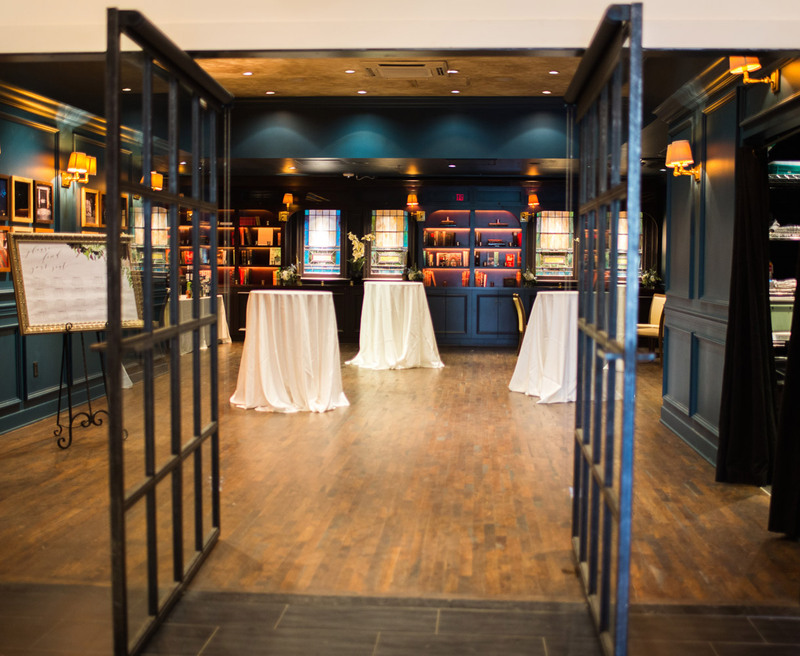 Take a walk through decades of events in this entrancing, chic, modish space made for gathering. 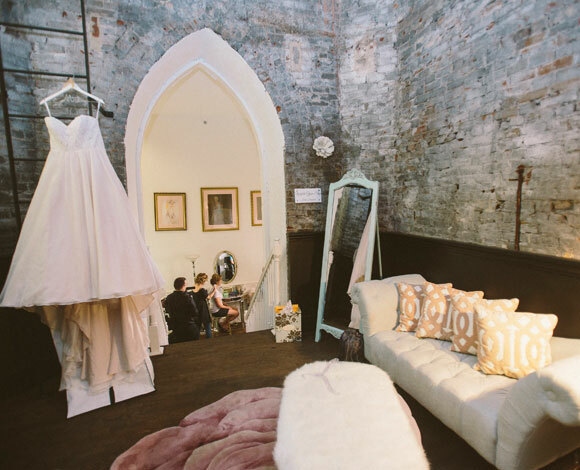 A private nook that makes for the perfect reprieve for the bride and company. 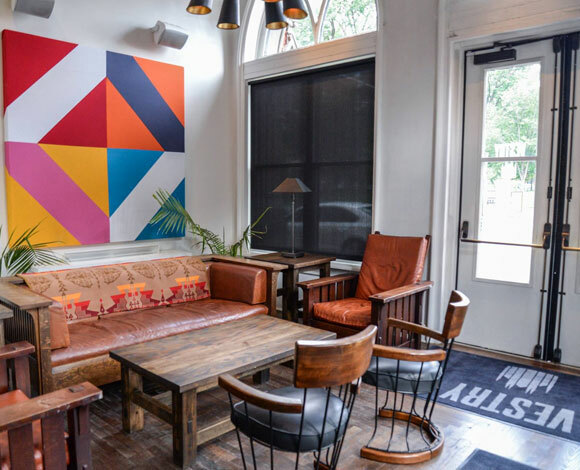 Wednesday through Saturday, the Vestry is a neighborhood bar serving up delicious cocktails and local craft beers alongside some of our tastiest bites.